Did you know that you can bring your car into Palm Beach Garage even if you have a warranty with a dealership? 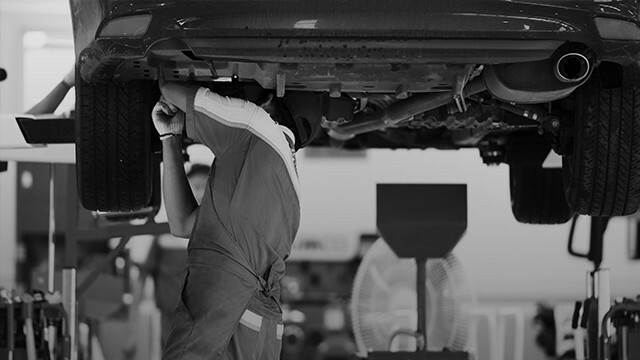 Did you also know that you can save as much as 40% on scheduled maintenance services by bringing your car to us? In addition to the money savings you’ll experience by using our independent dealership alternative, there are other benefits of using Palm Beach Garage to keep your car in tip-top condition. 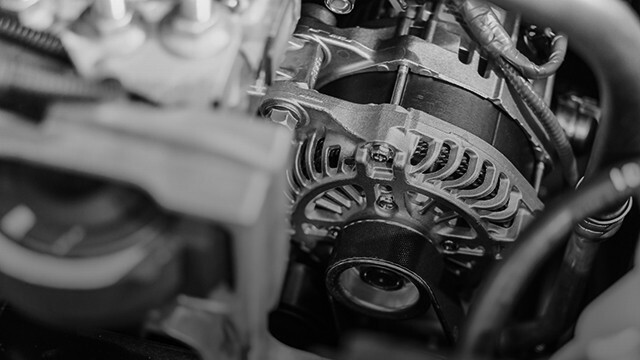 You are not obligated to go back to the franchise dealer to maintain your warranty, but if you want to keep your warranty you have to adhere to the manufacturer’s recommended schedule and use only manufacturer-approved parts. At Palm Beach Garage, we make this process simple for you by helping you schedule your car for these services at the manufacturer’s recommended time, using Original Equipment Manufacturer (OEM) parts. Once we get your car in our system, we’ll automate this process for you so you can save time, money, and maintain the lifespan of your car. When you go to the dealership for scheduled maintenance, you’ll often get a service advisor who will recommend services. However, because these representatives are commision-based, they often try to upsell you services outside of what the manufacturer recommends. Because they get a percentage of all the parts or services they sell, don’t expect them to have unbiased opinions on what you should be doing to your car. At Palm Beach Garage, our technicians only tell our clients what they need based on the manufacturer’s recommendations. Our employees don’t make commissions on parts or service, so they are only concerned about keeping you and your car as safe and well-tuned as possible. If we see something outside the scope of scheduled maintenance that may affect your car’s safety, we will let you know. But you can rest assured we have no external influences with our recommendations other than developing ongoing, long-term relationships with our clients. Even if you are not yet in need of scheduled maintenance, it is still a good idea to get registered in our computers so we can send out automated appointment reminders for your car’s scheduled maintenance. If you are unsure what your scheduled maintenance plan should be, contact us and we’ll let you know. Contact us today to experience the best in car maintenance, repair, restoration, and storage.